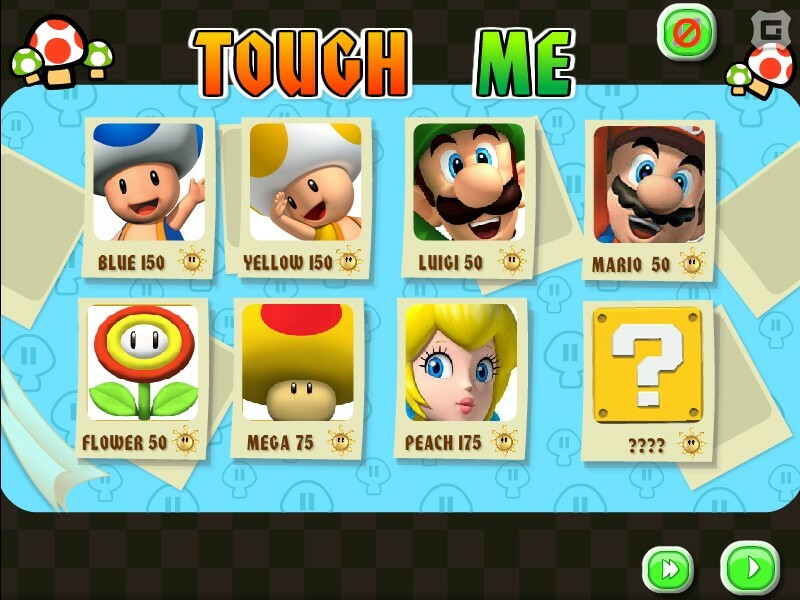 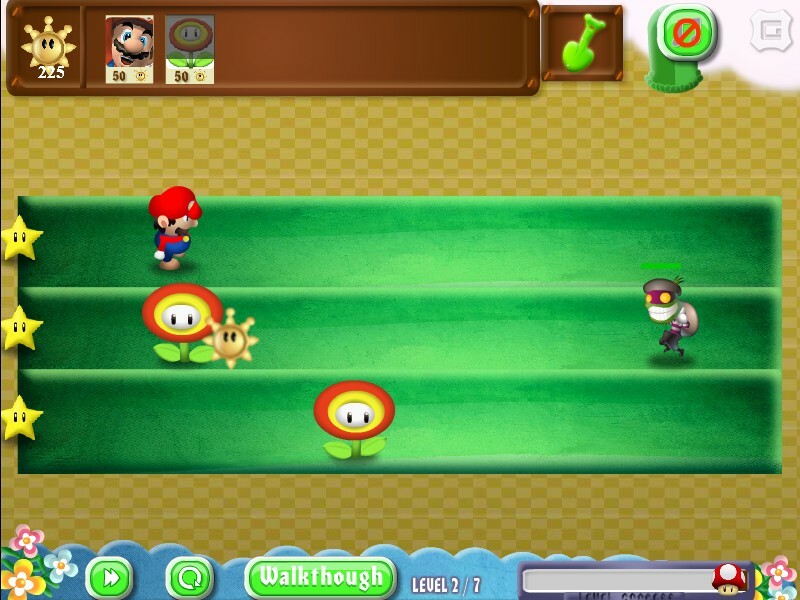 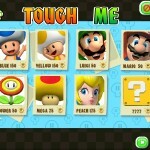 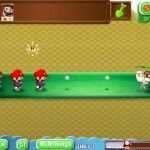 Mario Tower Defense Strategy Click to find more games like this. 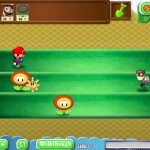 Monsters are laying siege on the Mushroom Kingdom. 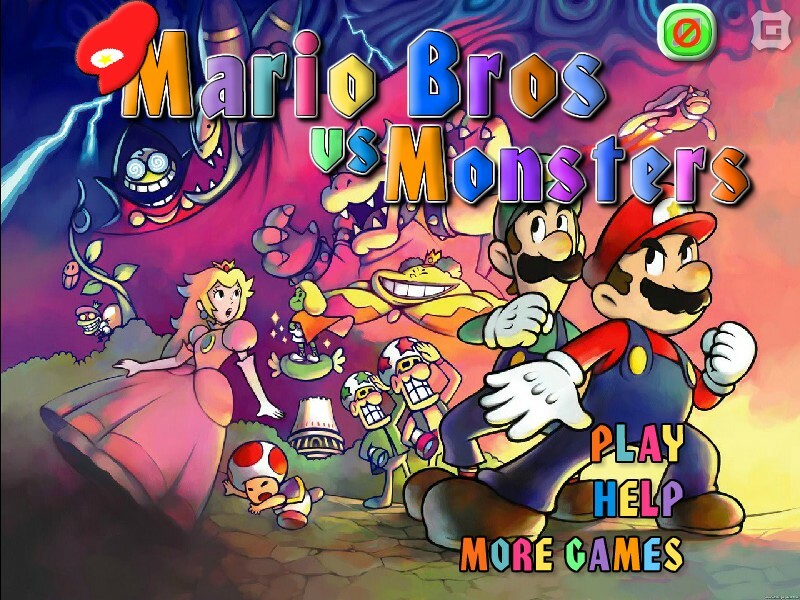 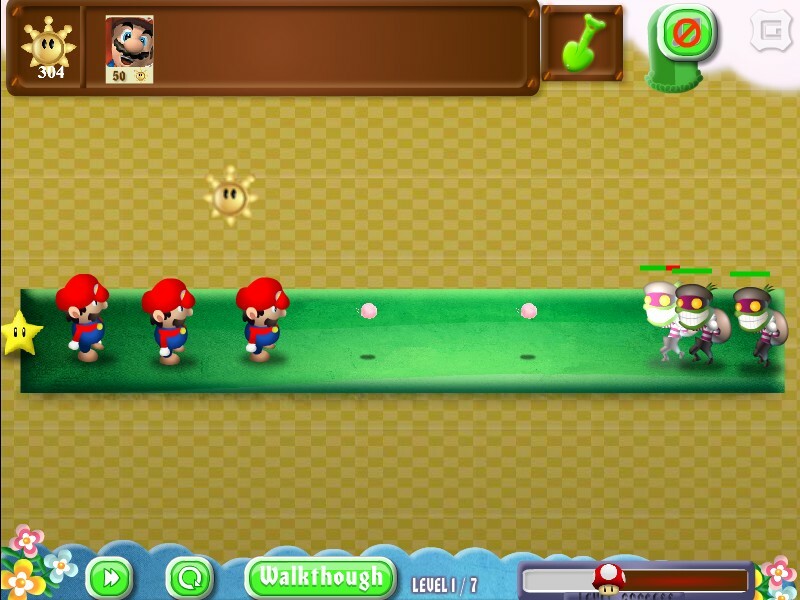 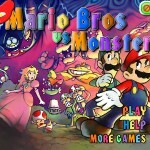 Mario and friends must fight off all these monsters and protect the Kingdom in this fun defence game that has many Mario characters to play with.